The scheme will comprise two detached industrial units each with their own self-contained yard and designated parking. 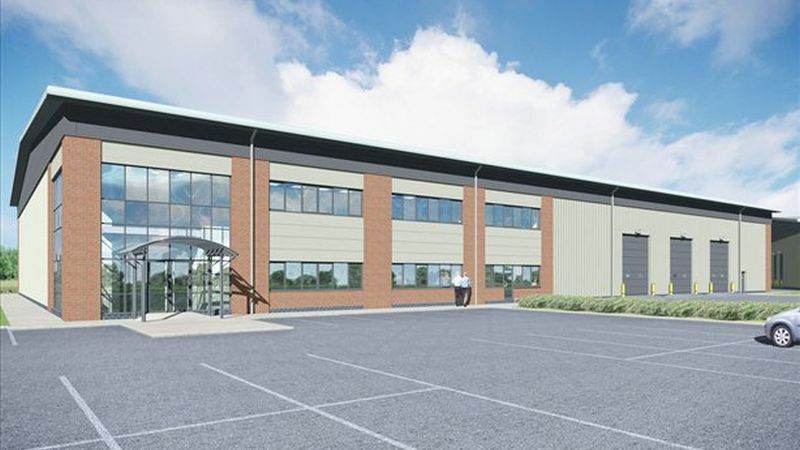 The units will be built to a high specification to include : • Eaves height of 7.5 m • Fully fitted two storey offices • Level access doors • Landscaped site Location: The units will be located on the popular Oakham Business Park which is within approximately 100 yards of the recently completed Mansfield and Ashfield Relief Road. The MARR route provides easy access to the A38 and from there to Junction 28 of the M1 motorway to the west, and Mansfield to the east. Terms: Please contact the agents for details.